Our charter teams around the world recognise that your trip is more than just booking a flight - it’s about delivering a promise, a commitment to you that is beyond simply taking-off and landing. Flexibility. No other type of air travel provides the same versatile itinerary planning. Air charter travel is personally tailored to the customer’s schedule and needs, and that kind of flexibility is priceless. 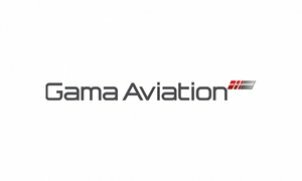 Gama Aviation has 80 aircraft operating from more than 25 bases worldwide, which means that we can offer a truly global service that delivers the ultimate freedom of movement. Complete reliability. And at Gama Aviation we do. We ensure that every box is ticked in advance so that expectations are met and exceeded and the service we offer is consistent, punctual, flexible and unsurpassable. We are proud to offer reliable excellence as the basis of our key service provision.